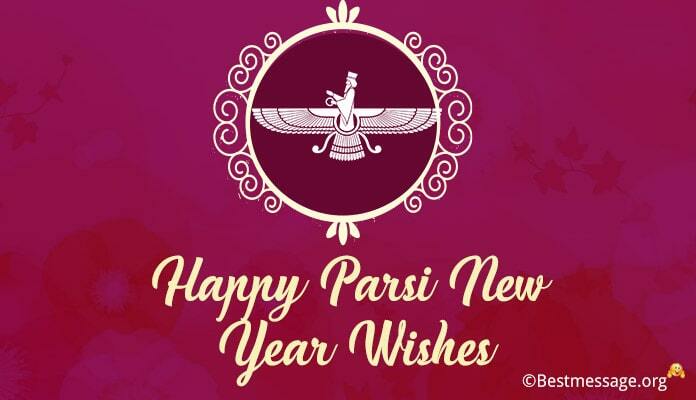 New Year is the time to celebrate and send Happy New Year wishes to everyone around you. 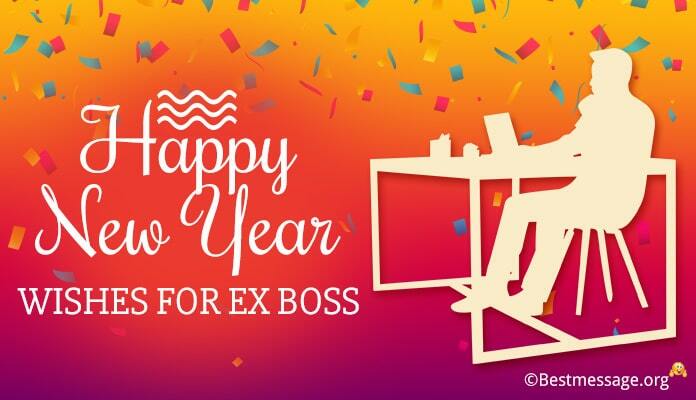 As you wish your family and friends, don’t forget to wish your ex colleagues, mentor and also ex-boss. Make it a happier occasion for all with inspiring New Year wishes for office staff. 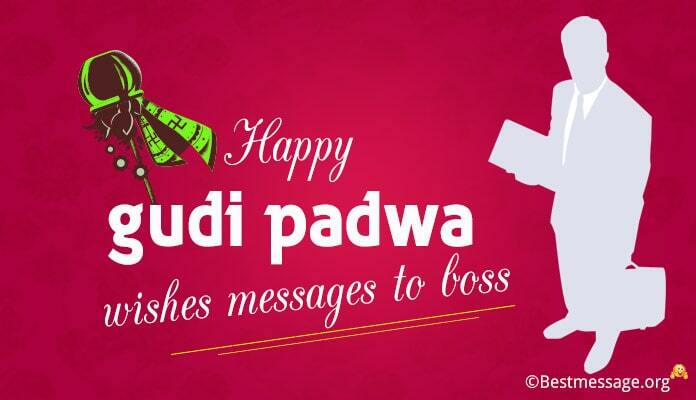 Motivational Happy New Year wishes for ex-boss to wish him on this occasion. 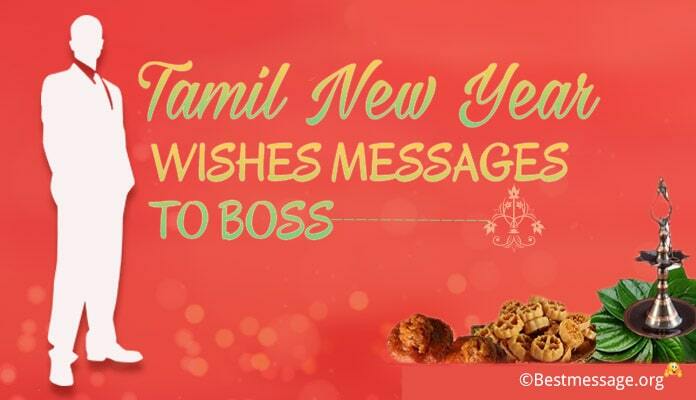 Collection of Happy New Year message for boss in Hindi and English to share on WhatsApp and Facebook. 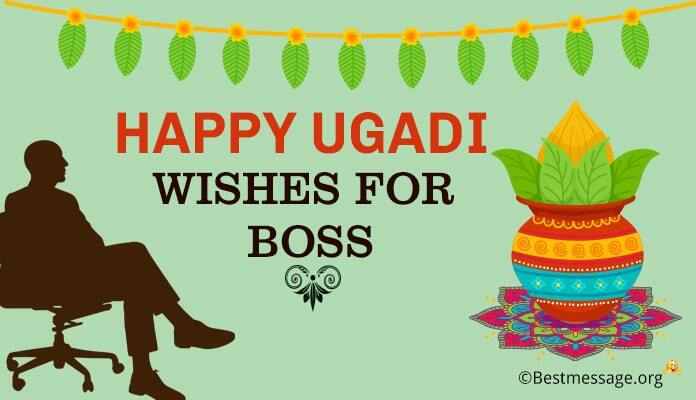 You were always a wonderful boss who helped me learn and grow, today you are my ex-boss… I wish you a New Year full of opportunities and success stories. You are very fortunate if you have the right boss and I find myself extremely lucky to have you…. Wishing you a wonderful New Year to touch new heights. On the occasion of New Year, I wish that you always inspire people around you and enjoy success that comes your way….. Happy New Year sir. 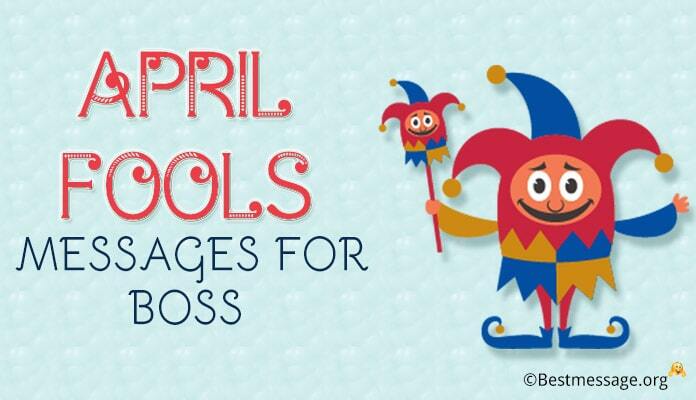 Learning is a part of life and with a boss like you, it is truly a wonderful experience…. With all my heart, I wish you a successful and prosperous New Year. Coming to office is always a treat because of the colleagues that make work so much fun…. 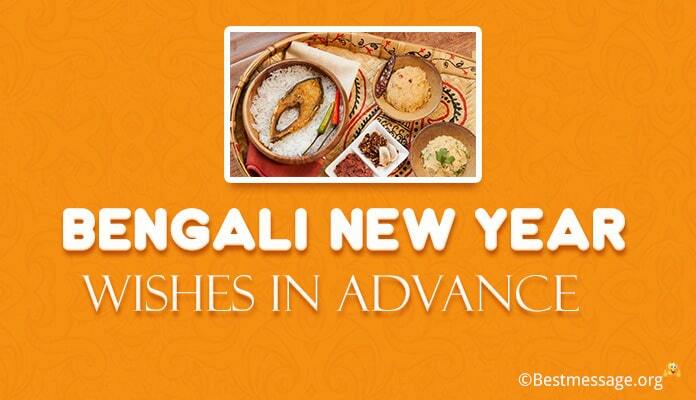 May we have another superb year at work…. Happy New Year to you. Wishing a very Happy New Year to the coolest boss who always motivate us, push us and help us grow with his guidance and support….. Have a great year ahead. Sending you best wishes on New Year….. May new opportunities come your way and help you grow and have new stories to write… Best of luck. Each New Year is a new inspiration…. May you make all your dreams come true with your hard work and dedication….. Lots of good luck in this New Year to you. You are the source of inspiration to me….. You are the energy which guides me through tough times….. A very Happy New Year to my dearest boss. May the New Year bring along lots of success and prosperity to you….. May this year be full of new dreams and new challenges to win….. Happy New Year boss. We may be ex colleagues now but I will always wish you a very Happy New Year loaded with lots of work and loads of success….. A Happy New to you. We have stayed through thick and thin and our bond will always stay the same….. Wishing a wonderful New Year to my ex colleague….. Wish you great success my dear. Naye saal mein aapke kadam chume nayi kamiyabi, aapke sab sapney hon saakar, naya saal le kar aaye aapke liye nayi bahar….. Happy New Year. Naye Saal ke mauke par aapko nav varsh ki hardik badhaiyan aur dher saara dhanyavaad aapke sahyog ka aur nirdeshan ka….. Happy New Year sir.